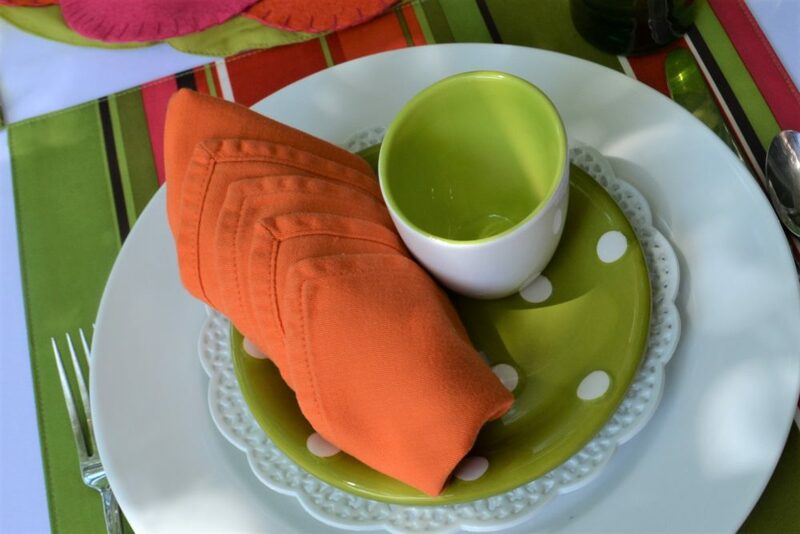 Create this simple napkin fold using a 17 or 24″ square luncheon napkin. 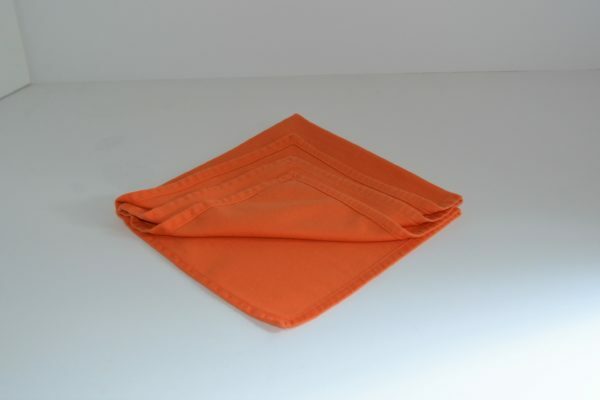 Select cotton or linen napkins with decorative edgings such as hemstitching, open work embroidery or any decorative edge to make this napkin fold eye catching. 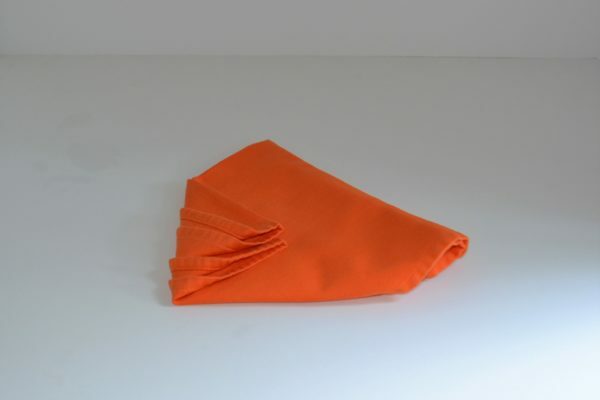 To make this napkin fold my own, I rolled the napkin after folding into design to lie flat on dinner plate instead of standing upright in a napkin ring. Both ways are impressive and your guests will love your attention to detail. 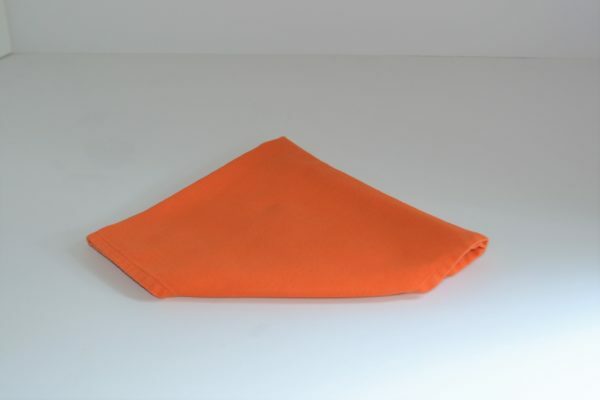 Step 1: Fold napkin half. Step 2: Fold napkin in half again. You will have a square. Step 3: Place napkin so the free edges are at the bottom. Fold up the bottom corner or point to meet the top corner. Step 4: Fold bottom corner of next layer to within one half inch of the top corner. repeat until all edges are folded. 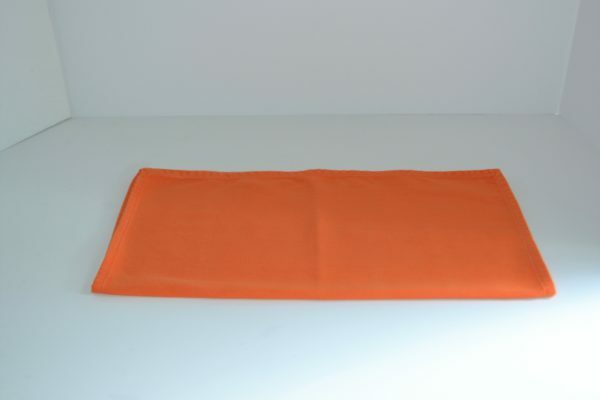 Step 5: Turn the napkin over. 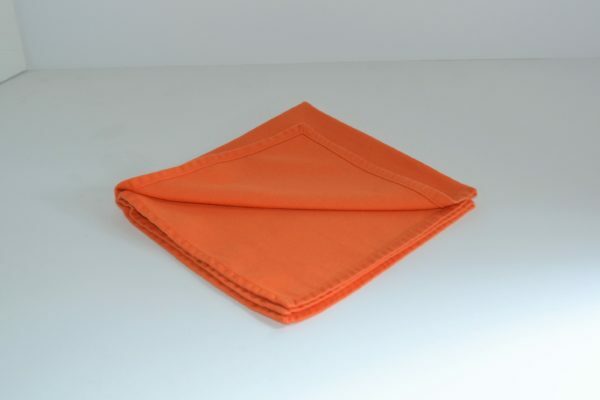 fold the right side diagonally over the center. Step 6: Fold over the left side. 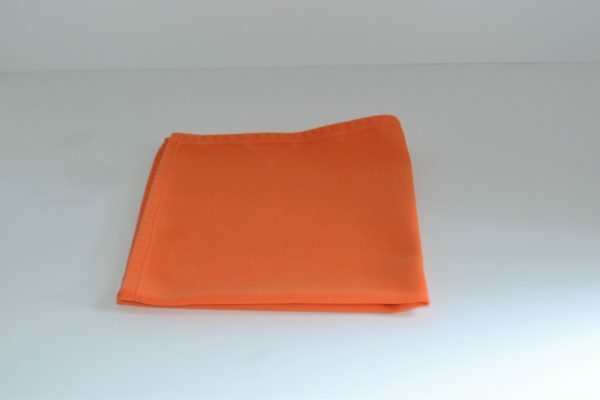 Step 7: Traditional fold: fold up bottom point, turn napkin over and anchor within a napkin ring. 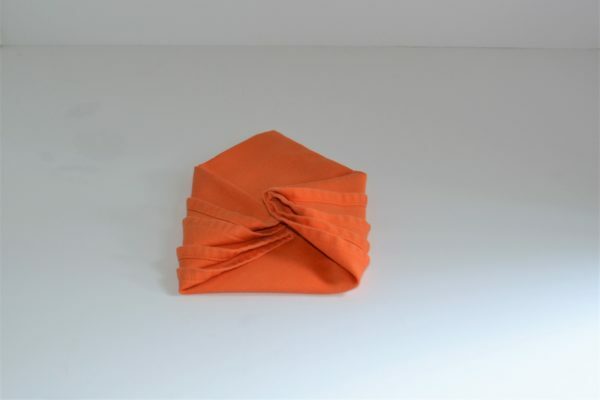 For the Rolled method ( as in photo) slightly roll both edges to the center as you fold over the right and left side of napkin. 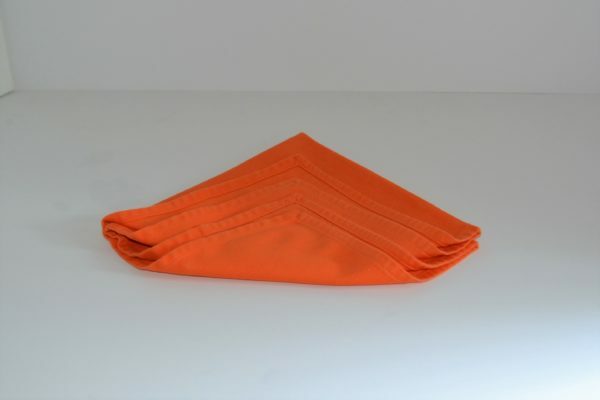 Lay the napkin flat on the dinner plate in the rolled position, making sure the napkin points are in alignment. 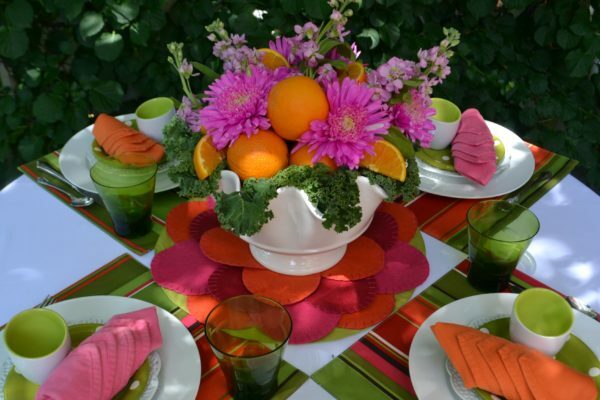 Check out How to make Blooming Flower Placemat and Fruit & Floral Centerpiece on this site.